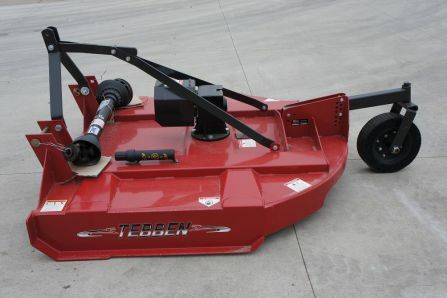 Tebben Heavy Duty Rotary Cutters are available in 5', 6', and 7' cutting widths. 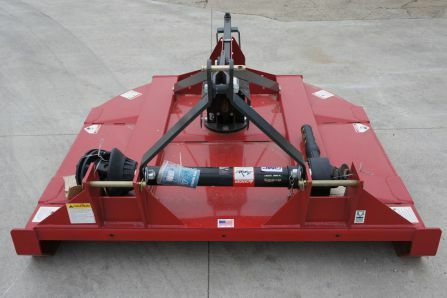 Reinforced deep decks provide for greater material flow in heavy working conditions. 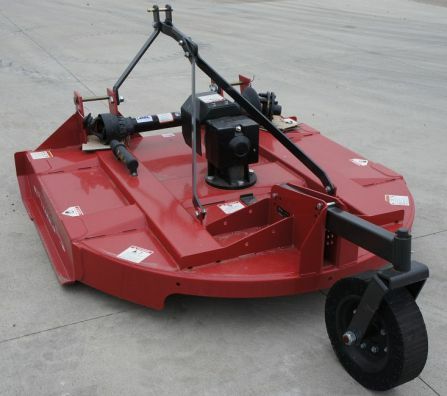 Single laminated tail wheels are standard on 5' and 6' models. Dual laminated tail wheels are standard on 7' models. Chain guards are available.